For a few days this past week, I’ve been Hanging Out on Google+ with Pat Richley-Erickson, Russ Worthington, Andrew Hatchett, and many others through the week, testing out Google Hangouts On Air, chats streamed and recorded via YouTube. We’ve been chatting about various genealogy ideas and articles, but primarily figuring out the controls for streaming and recording the discussions for the benefit of future webinars that would not be subject to the same limits as certain other webinar sites. For one thing, Linux is well supported on Google Hangouts On Air when it’s been largely ignored (after repeated pleas by many potential users) by some of the others. One thing I started to test in particular, since I have no webcam and tend to shy way from being in front of cameras in general, was streaming a single image in place of the standard video feed. 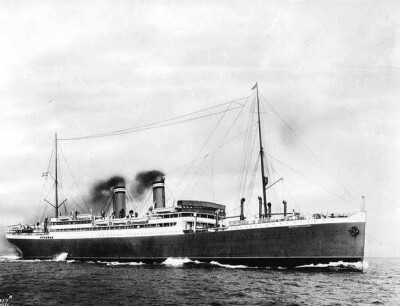 Between the 1 April 1940 US Census enumeration and the 9 April 1940 German invasion and occupation of Norway, S.S. Bergensfjord steamed from Bergen, Hordaland, Norway to New York, NY for the last time as part of the Norwegian America Line.1 The Bergensfjord was the last passenger ship (at least of NAL’s) that left for America before the invasion. On board during that April 1940 voyage was my paternal grandfather, Nils Jorgensen (Nils Ludwig Jørgensen Kjølås, 1901-1982), an American citizen on his way back to the States after visiting family in Stranda, Møre og Romsdal, Norway. During the pre-invasion tensions over military control of the North Sea, his family had a tough time convincing him to go back to the States. He later said that the passengers were able to see the German fleet on the horizon behind them and were told of the invasion by the captain. 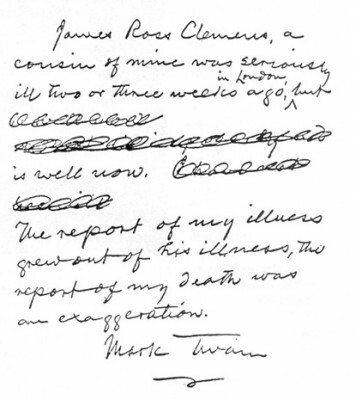 In this second post about the Second Life Genealogy Book Club discussion of Val D. Greenwood’s The Researcher’s Guide to American Genealogy (3rd Edition), I offer a tangent that lists the Board for Certification of Genealogists (BCG) version of evidence analysis to compare and contrast a few key points. Here’s the link to the post detailing Greenwood’s evidence types while the book club continues on through other chapters of that book. 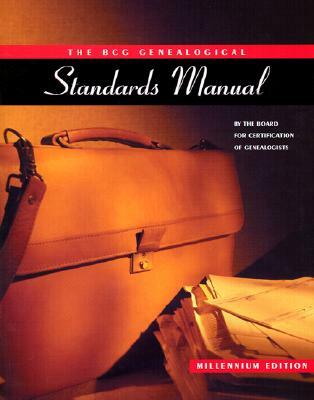 Mentioned briefly in Greenwood’s book, in 1997, BCG discontinued the use of the “preponderance of evidence” standard and adopted a list of seventy-four standards collectively named the Genealogical Proof Standard (GPS), numbered and categorized in groups. For this post, I’ll only quote from standards 21, 22, and 29, though others among the “Evidence-Evaluation Standards” go into further details about background context, relevance, inconsistencies, and other issues that certainly fine tune how we treat the information we find. Here I’m bringing up contrasts to the types of evidence in Greenwood’s list compared to the GPS method. 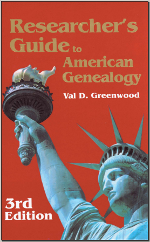 Recently the Genealogists on Second Life community started a book club, choosing to study Val D. Greenwood’s The Researcher’s Guide to American Genealogy (3rd Edition) a chapter at a time. 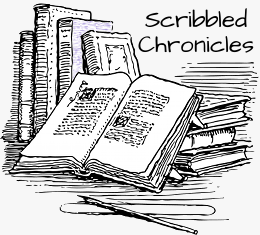 For the first two meetings, we went discussed two chapters at a time, monthly, but we’ve currently shifted to one chapter per week. The report of my absence from the blog is a dull but busy affair. A bout of employment, the business of seeing further employment, and other temporary issues kept me thinking about posting publicly, but away from taking the time to do so. It wasn’t much of a vacation. But it’s time to settle the itch of updating the blog, and to bring up some interesting exercises from my own research, which continued as it always does when given a chance.